Date & Time: Saturday 1/14/2017 from 1 p.m. to 2:30 p.m. Content: First workshop in 2017! 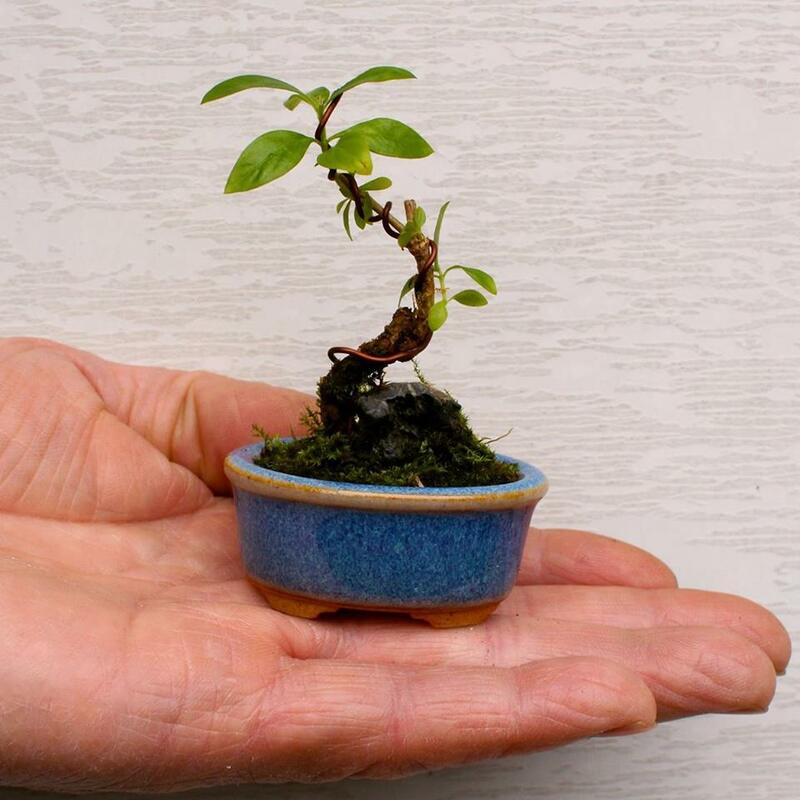 This is going to be an informative seminar on maintaining indoor bonsai plants. We will talk about how to establish an effective bonsai-care routine, demonstrate pruning and repotting techniques, and share other aspects on growing and training your tree. A big thanks to Sky Nursery for their generosity hosting this event opening to all bonsai lovers and leaners for free! We look forward to see you there!